great news for lucky 2015 Mustang owners! 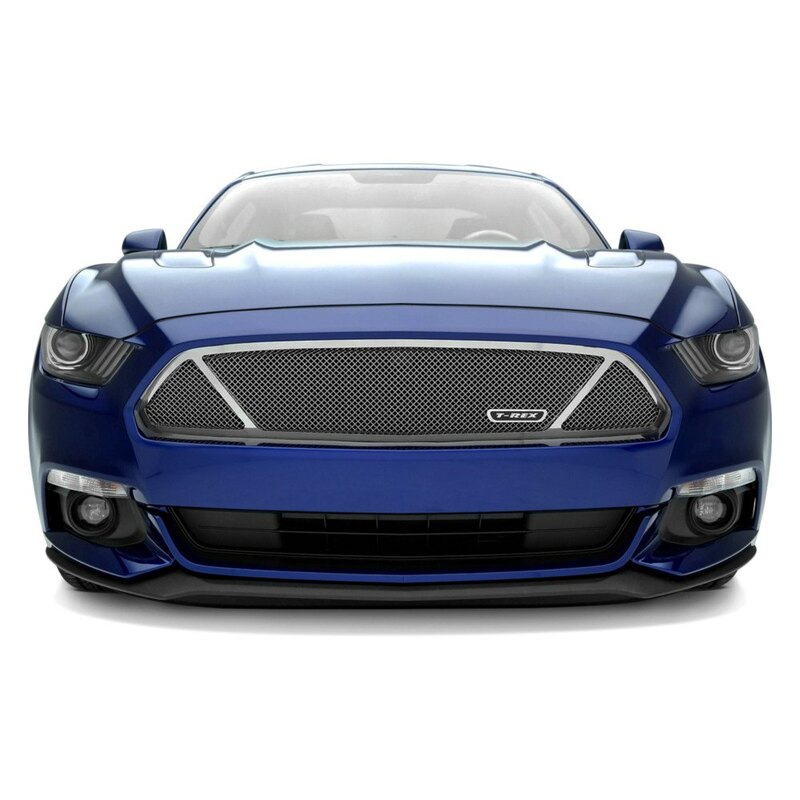 One of the coolest aftermarket grille manufacturer's T-rex has just released new custom mesh and billet grilles for the S550 Mustangs (2015) and they are already available at CARiD! It's a great way to personalize your Mustang and make it stand out from the crowd, because a grille is a face of your car. So there are 6 new grille designs available for your choice! Below we listed top 3 options out of 6! And let us know which one of all 6 do you like more? * Please post your option in the comments below! The installation is not complicated, detailed instructions come in set, so if you have some basic tech skills, tools and few hours of spare time - it will be absolutely possible to do DIY. And hey, keep following us for some new 2015 Mustang products, we already have a few more cool releases for you!